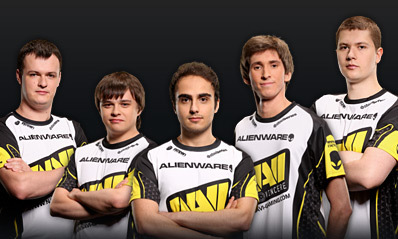 Originally formed in October of 2010, Na'Vi is one of the most respected names in competitive Dota, and home to some of its most famous players. Following their stunning win at 2011's International, the team has continually proven a force to be reckoned with, claiming victory after victory in tournaments around the world, including an impressive second place finish at last year's International. 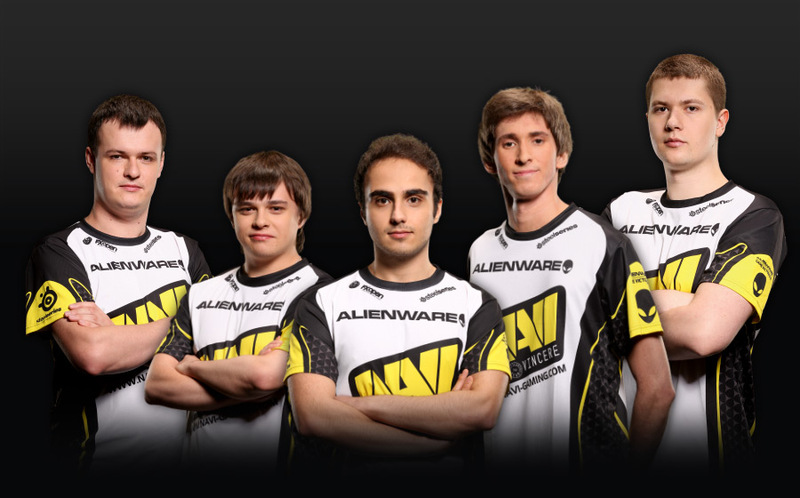 Now focused and ready for this year's tournament, Na'Vi is determined to reclaim the championship and once again prove themselves the best Dota 2 team in the world.